I looove puddings! They're one of the best desserts there is. 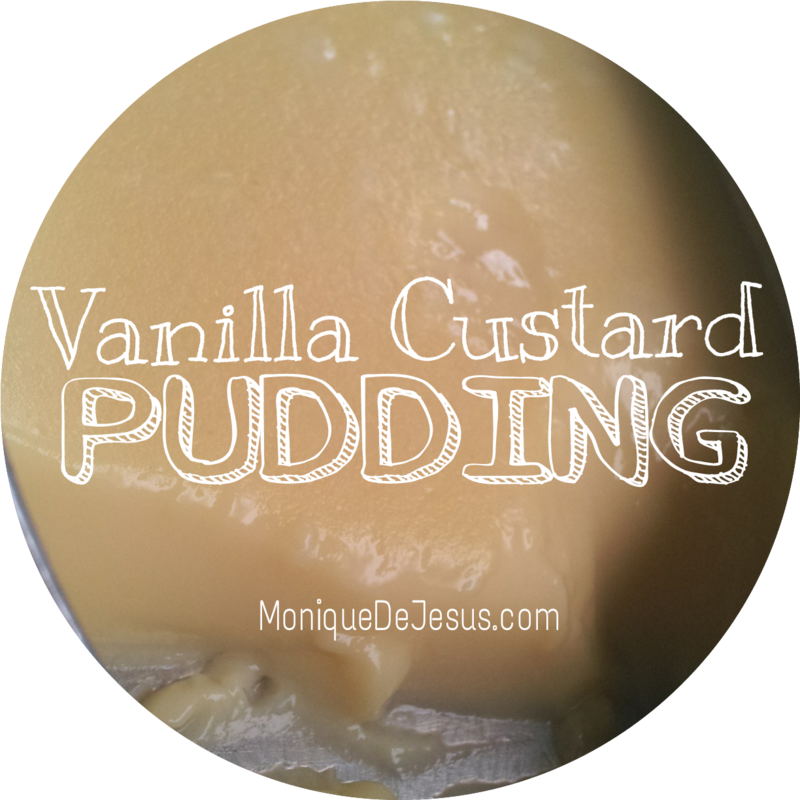 My taste buds adore simple flavors, and I'm just head over heels with vanilla puddings. I recently saw "Anthony Bourdain: No Reservations" episode in Macau where he featured steamed milk pudding, among other Macanese dishes. I've been to Macau several times, but I've never tried this dessert. My craving for it led me to make one. It's so easy and the ingredients are commonly found in your kitchen. Here it is! My own version of milk pudding which I'll name Vanilla Custard Pudding - yum! 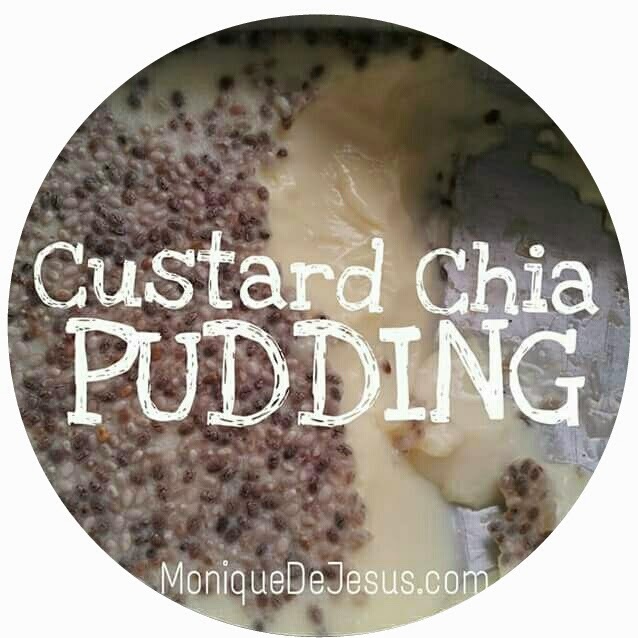 I also did a version with a twist of health benefits - Custard Chia Pudding. 1. 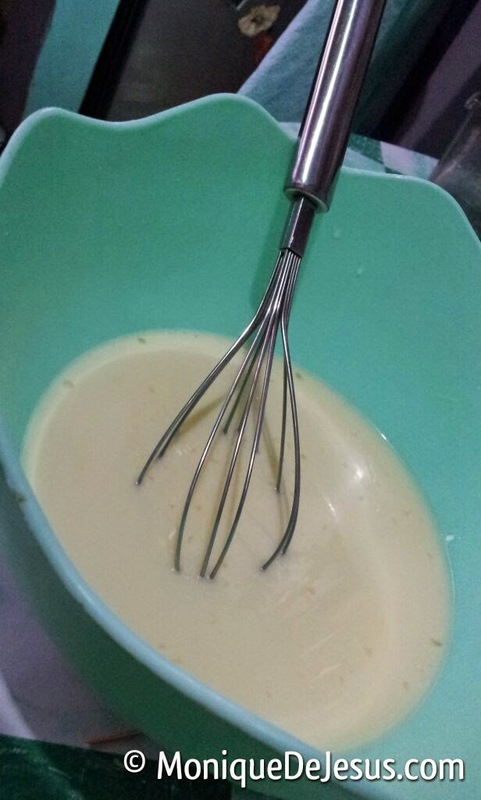 Pour in milk in a mixing bowl. 3. Add in sugar and vanilla extract. Add in Chia Seeds if desired, for a boost of health benefits. 4. Pour into ramekins. Cover ramekins with aluminum foil to prevent catching water drippings while steaming. 5. Steam for 15 minutes. Turn off heat and let it stay in steamer for 7 more minutes. And your done! Enjoy it warm, like how they do in Macau, or chilled, like how we enjoy Leche Flan in the Philippines. Being the health buff that I am, I opted to try adding in Chia Seeds on my first try. It's like having the best of both worlds - delicious and healthy. Chia Seed is considered a superfood and has so many health benefits, check here. The brand I use is Real Chia. I order it online. I will try different variations of this puddimg soon. This pudding is less creamy and sweet than Leche Flan. It has a very simple and delicate taste which I love. It's so soft and silky. I can finish a whole ramekin in 2 minutes!